top and agate lines on the bottom. 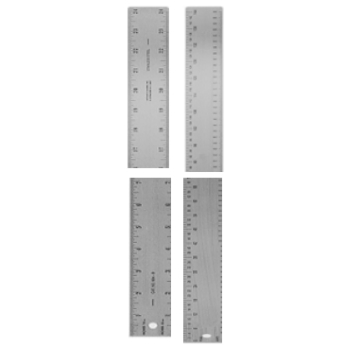 To order the 36" Ruler over the phone by code (GG604-24) please call 1-866-455-9900. To order the 24" Ruler over the phone by code (GG604-36) please call 1-866-455-9900.